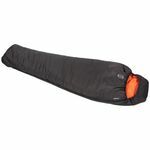 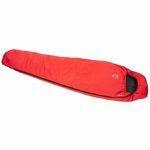 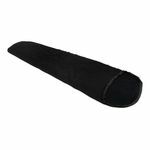 If you're planning a number of expeditions in different conditions, you need a versatile sleeping bag that will do a great job no matter what the temperature. 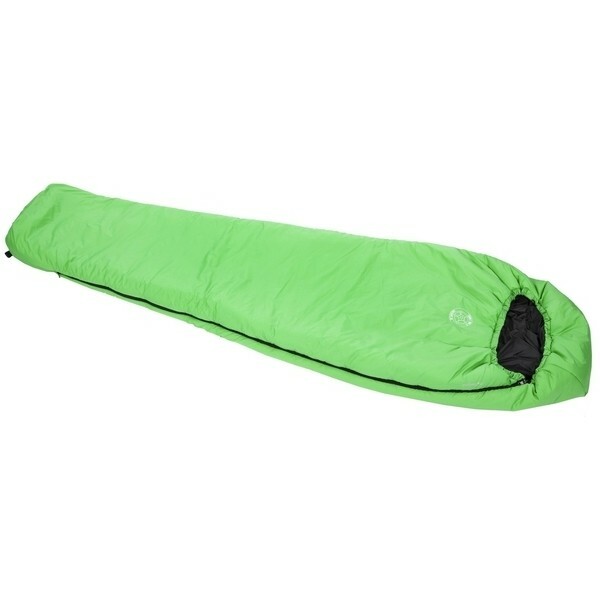 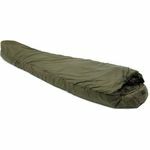 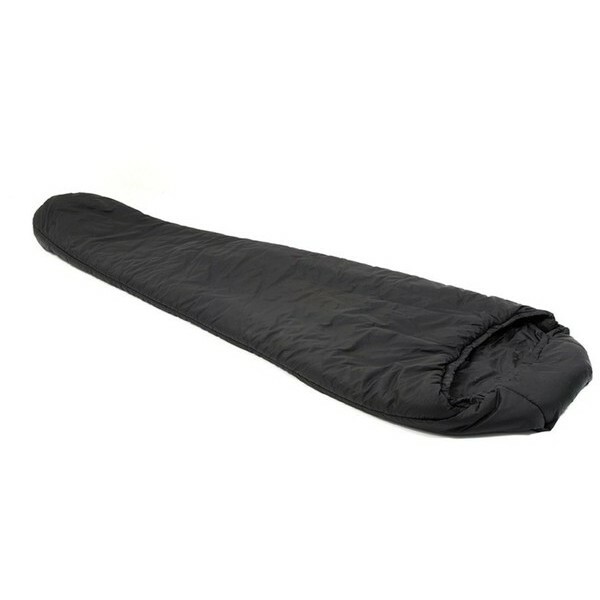 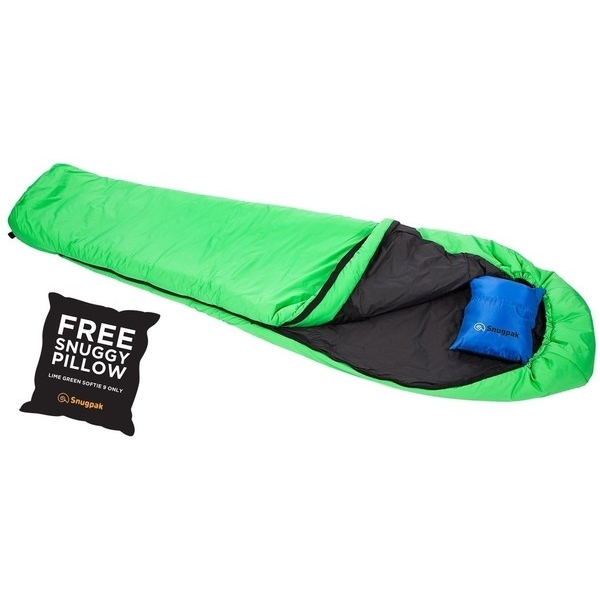 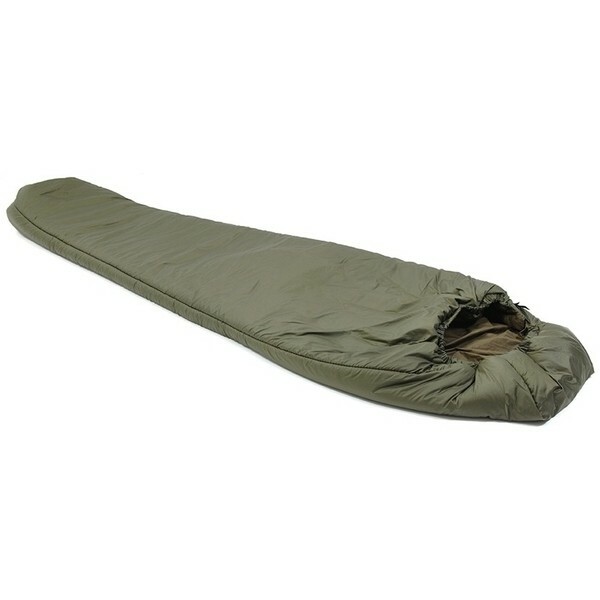 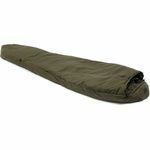 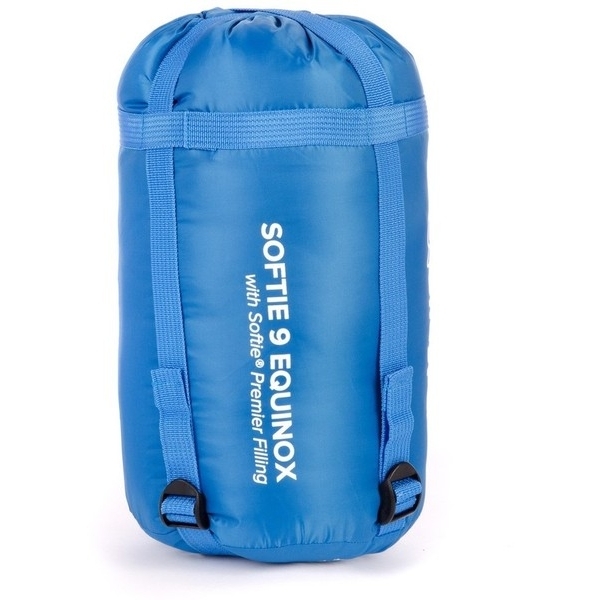 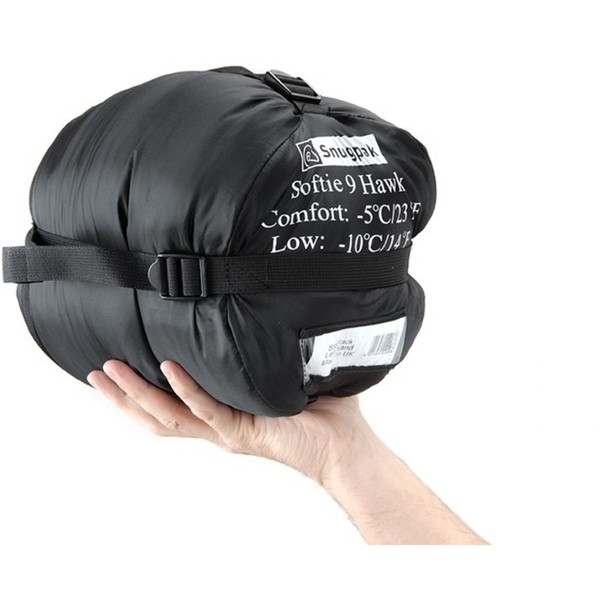 The Softie 9 Equinox is a multifunctional, three season sleeping bag that covers temperatures down to -10c, and can be easily increased to a four season bag by adding a Snugpak liner. 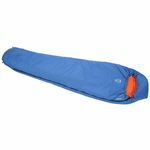 This is also one of our incredibly lightweight, micro size packs at just 19 x 21cm when fully compressed, making it the ultimate easy carrier.